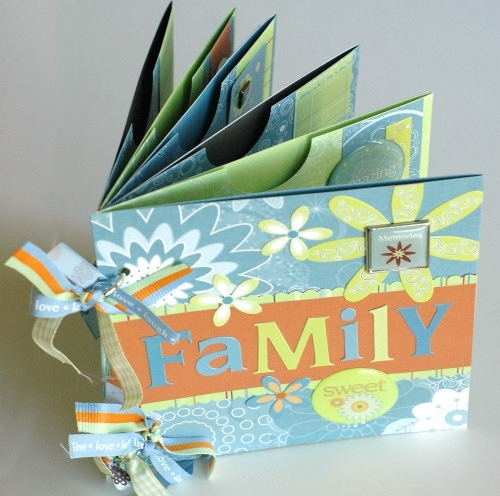 We offer custom printed booklets with full color printing on quality materials at a very reasonable price. 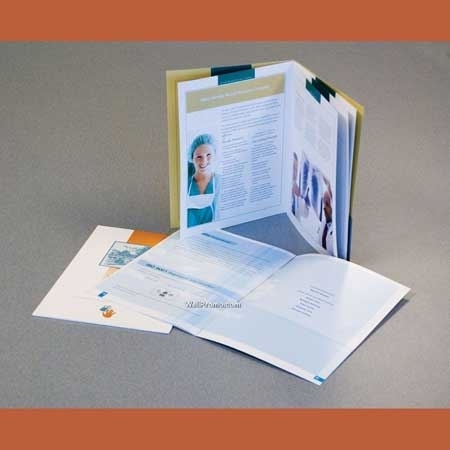 In accordance with your thoughts, ideas and contents, we will produce custom made booklets along with embossing, sand effect, foil stamping, spot lamination and aqueous effect for booklet cover on a paper of your choice. 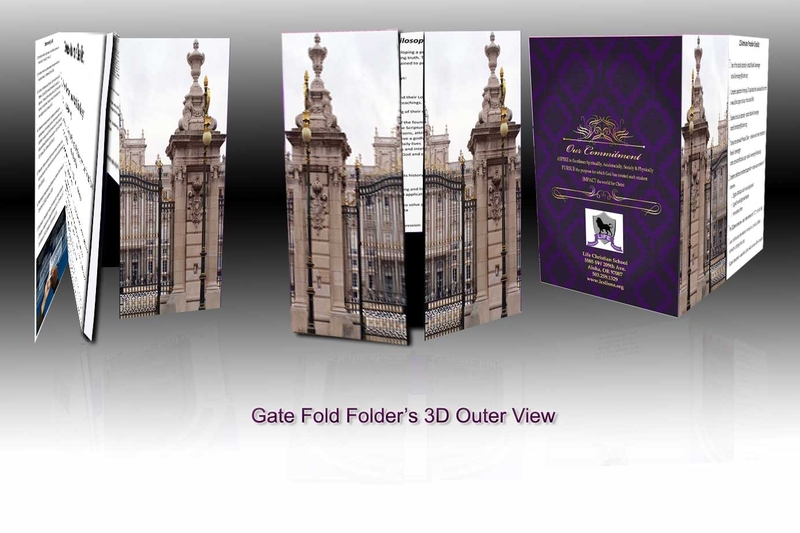 Our professionally printed booklets are available in full color, all custom sizes, card, plastic & vellum stock and more. 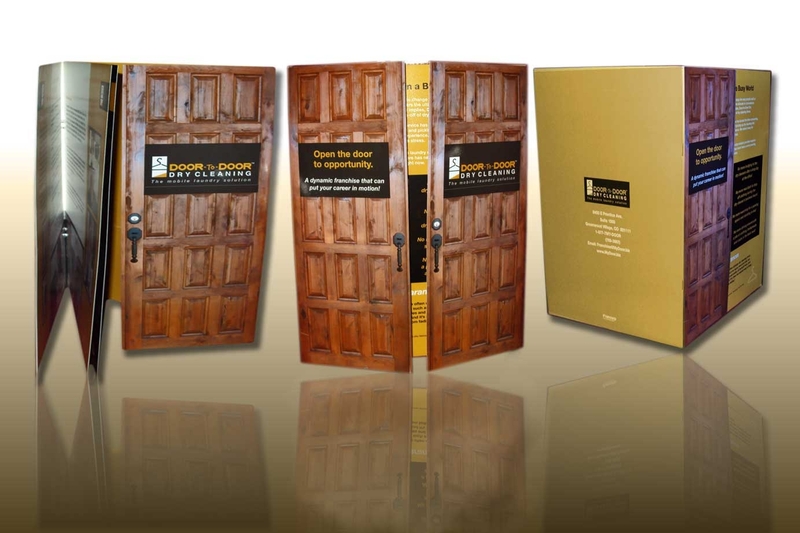 If you aren't able to find what you're looking for, contact us or fill our Custom Quote form and we'll be sure to make it just the way you want it.